Alameda Towne Centre is located in California, city Alameda. 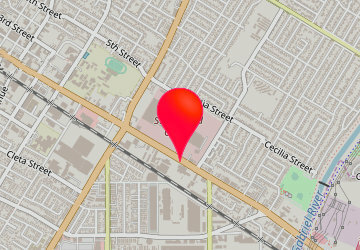 Shopping mall has over 73 stores and address is: 523 South Shore Center West, Alameda, California - CA 94501. Alameda Towne Centre info: address, gps, map, location, direction planner, store list, opening hours, phone number.